adidas and Japanese streetwear label Neighborhood dropped their long-awaited collection earlier this year. Now, it appears the two have something else releasing this year, as images of four new sneakers surfaced online this week. adidas and Neighborhood have dropped some serious heat in their time as collaborative partners. Earlier this year, the two finally dropped a highly anticipated project featuring a full range of footwear and an over-branded set of apparel. The new project appears to build off of their last work, containing four more pairs of footwear with a distinct look. The first pair in the new adidas x NBHD project is the fan-favorite from their last release. The I-5923 returns once more, in the same premium construction that fans fell in love with. 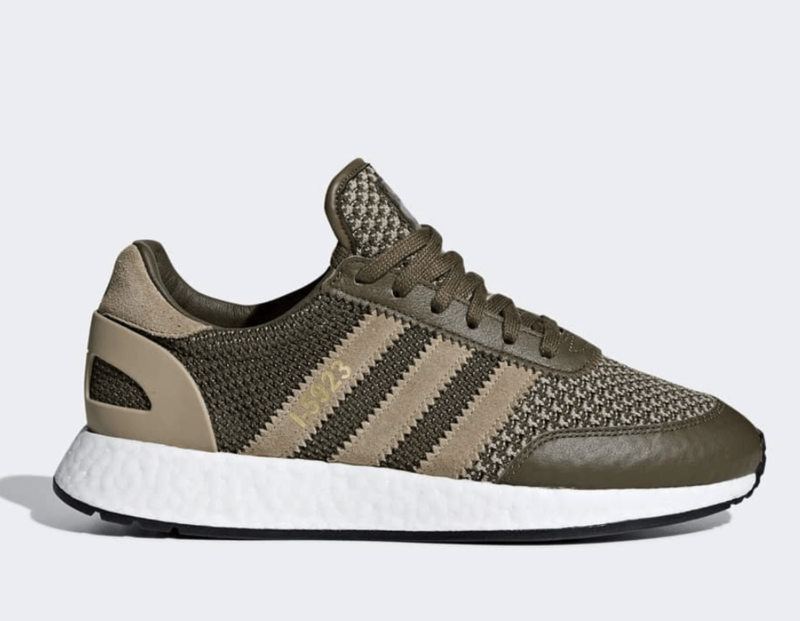 This time around, the Primeknit upper comes in a mix of olive green and tan tones, highlighted by the same colors around the outer layers. 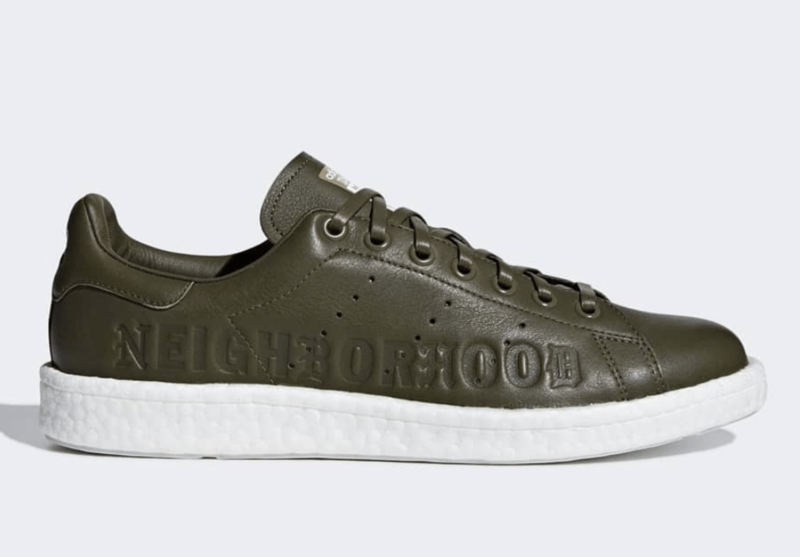 The I-5923 is then followed by the Stan Smith Boost, made from premium olive green leather with the NEIGHBORHOOD logo pressed onto the medial side. 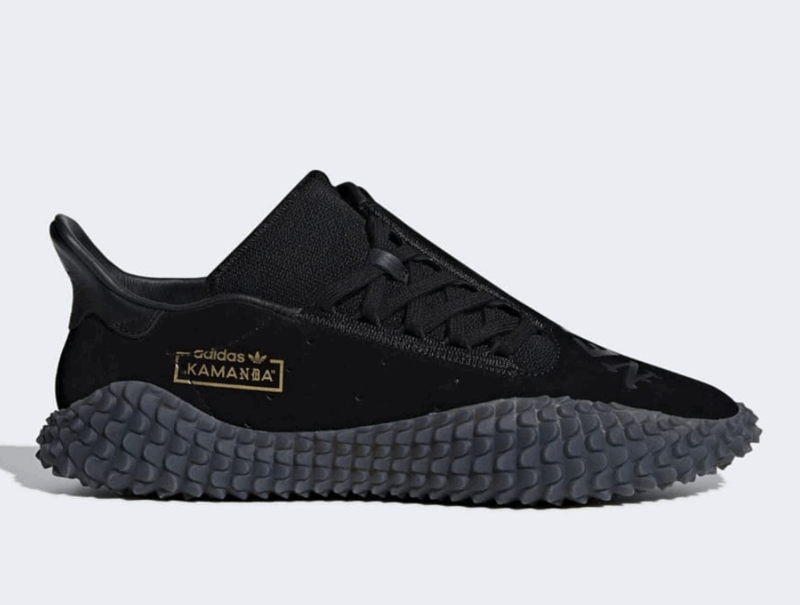 Finally, the footwear category of the collaboration is rounded out by two unique new pairs of the adidas Kamanda. While most of the construction remains the same, from the luxurious suede upper to the nippled rubber outsole. However, the lacing system running down the forefoot has been shifted to the medial side of the foot, in the classic asymmetrical form. While the change is minor, the effect is intriguing. The next drop in adidas and Neighborhood’s partnership has not officially been announced for release, though they are expected soon. 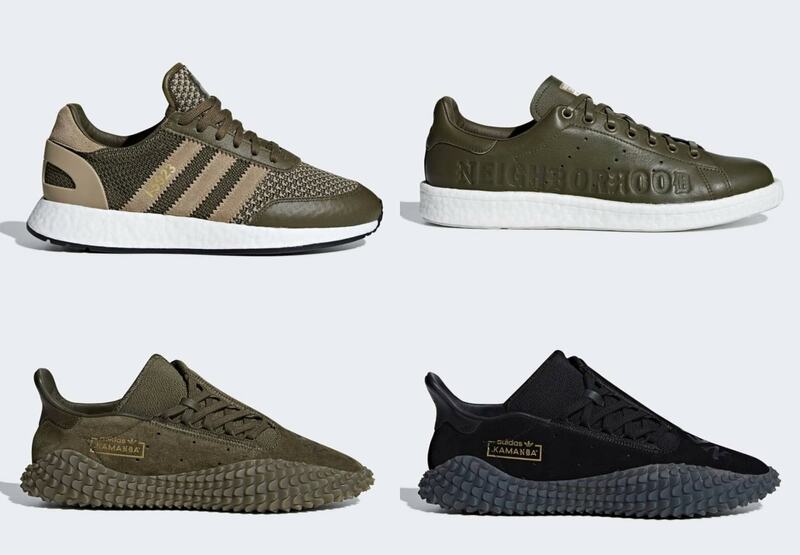 Although very little information surrounding this release is available, thanks to our friend Py_Rates we know that all four pairs of footwear, the I-5923, Stan Smith Boost, and Kamanda, will retail for around $150. 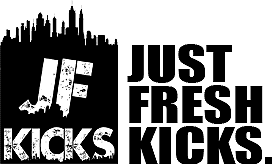 Check out some of the official images below for a better look, and stay tuned to JustFreshKicks on Twitter for more information on when they drop.